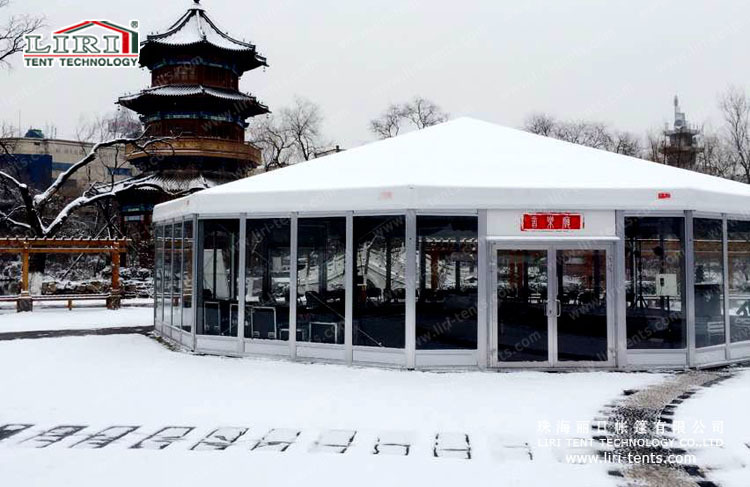 Multi-sides Tent series has diamond roof and high peak roof designs. Clear span width has a wide range from 6m to 35m. Full line accessories are compatible for this series. 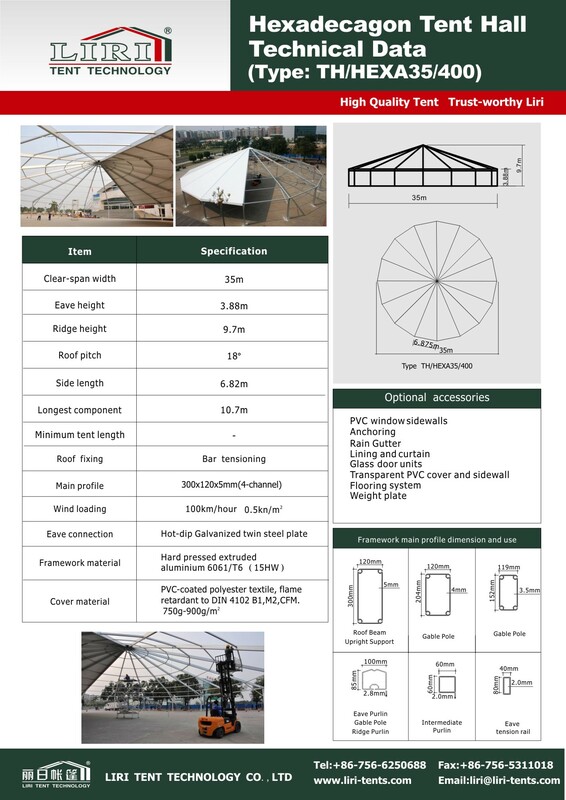 Multi sides tent have a attactive shape design, various size available, flexible to connect to regular A shape or high peak units. It is also durable wind resistant, flame retardant with according certificates, it can also fix with full range of accessories compatible. Multi-sides tent is a very good choice for some high class events. 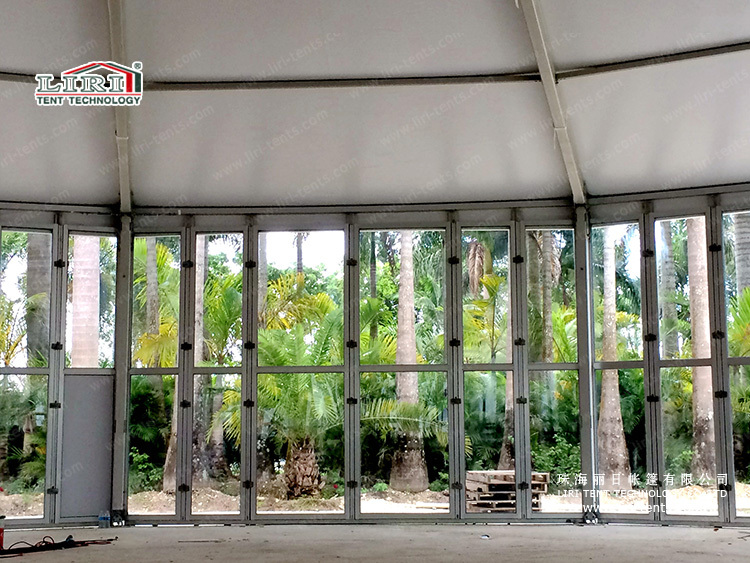 For the Tetradecagon tents, fix with high class glasswalls and doors, also fix with lining system, that will make the place more unquie to attact the client.